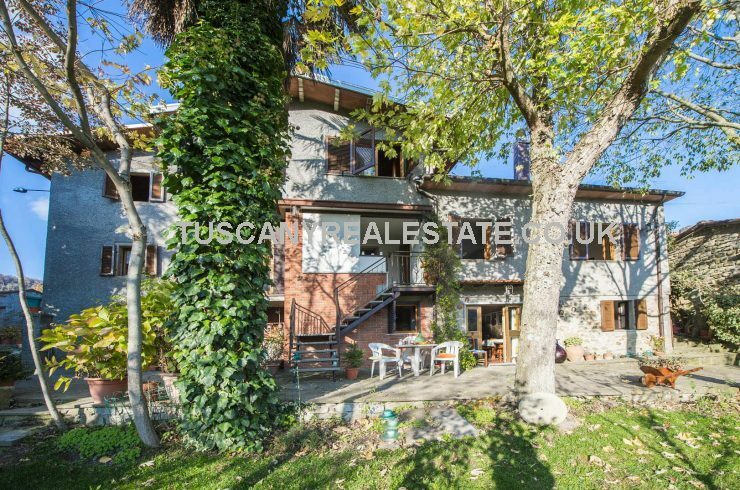 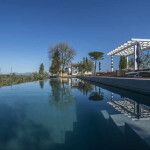 Our latest Italy property listings. 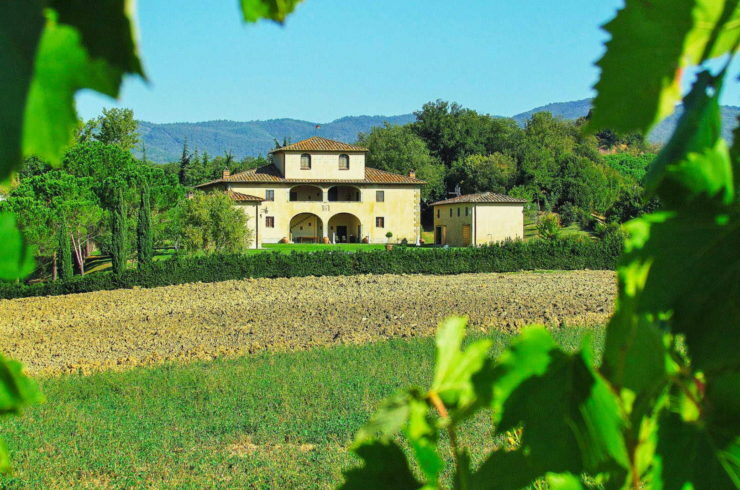 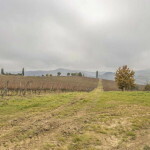 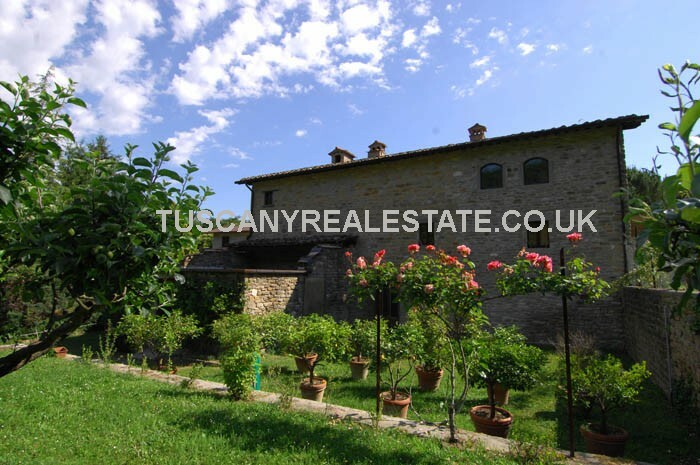 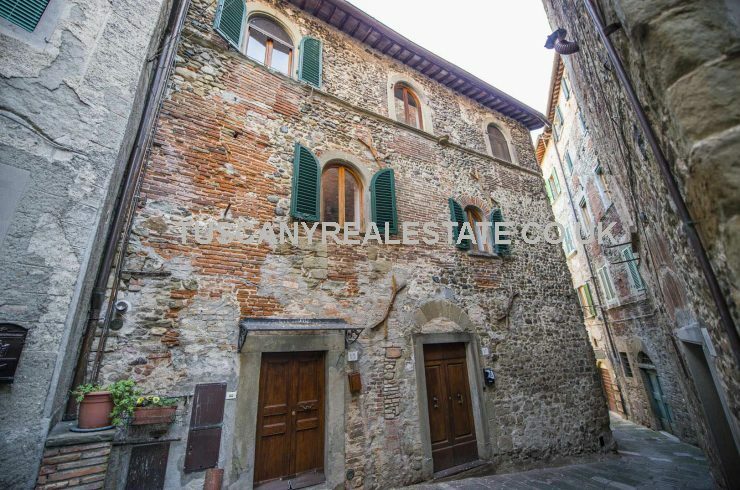 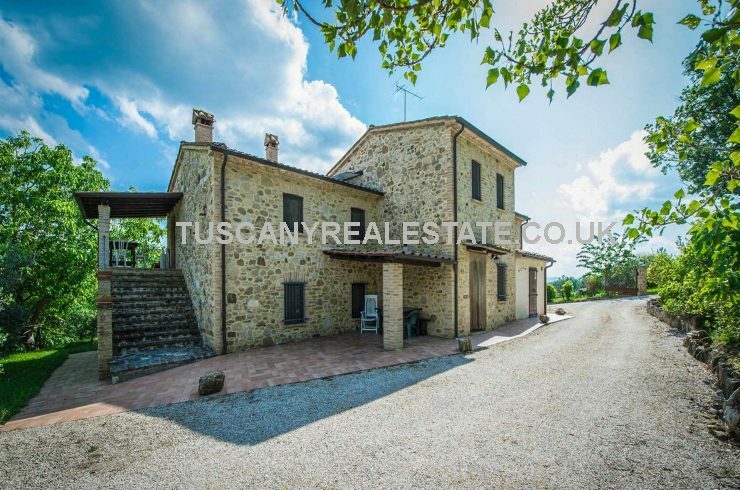 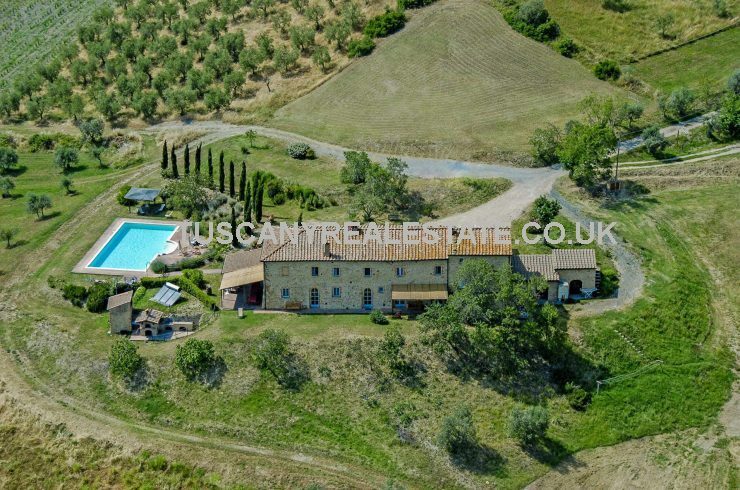 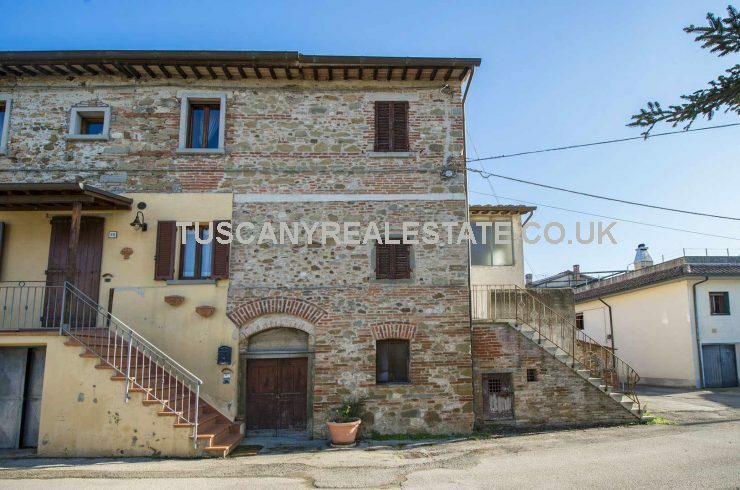 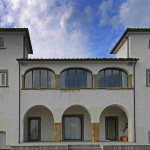 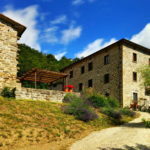 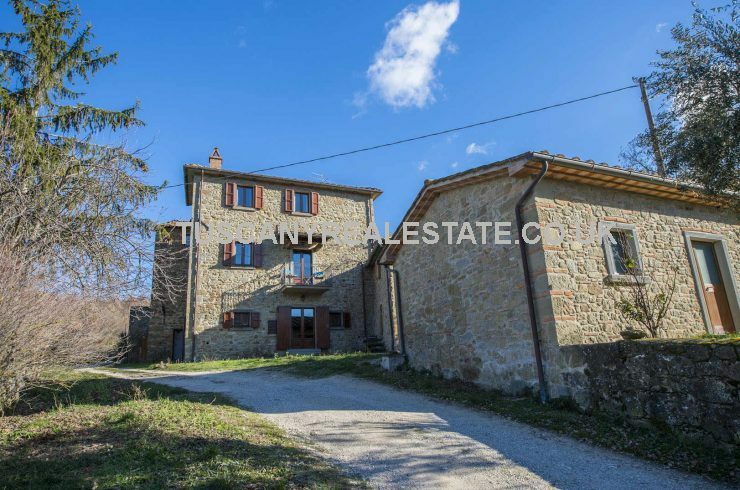 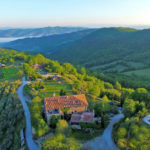 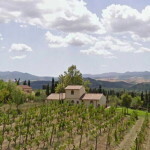 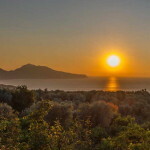 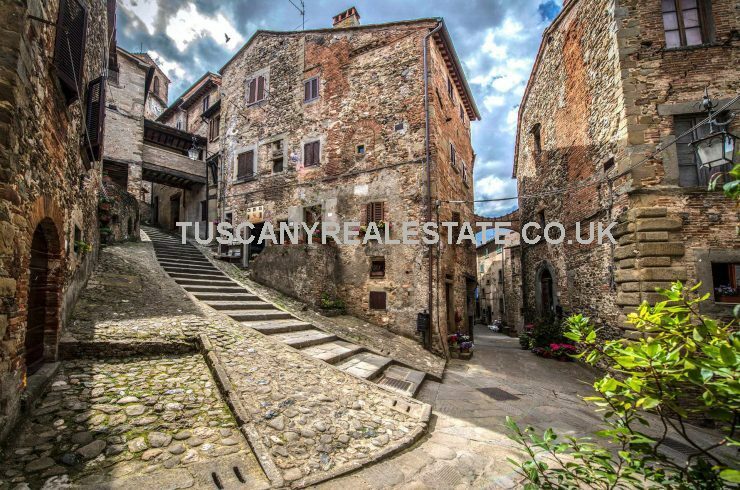 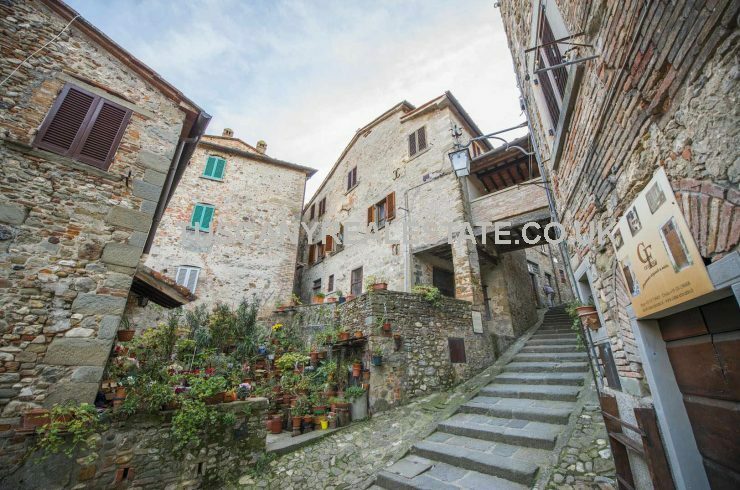 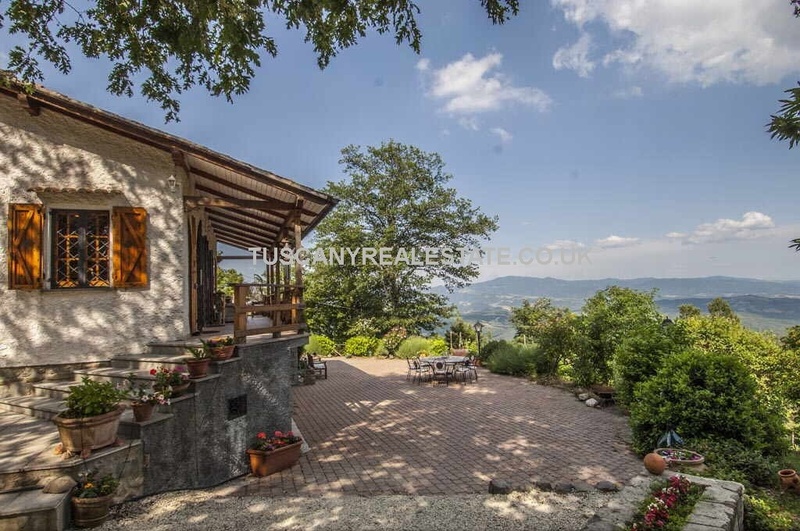 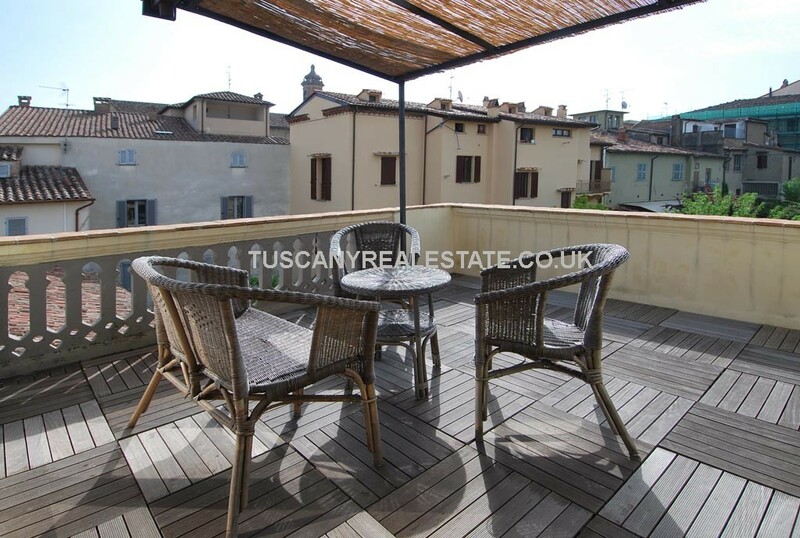 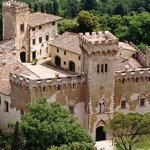 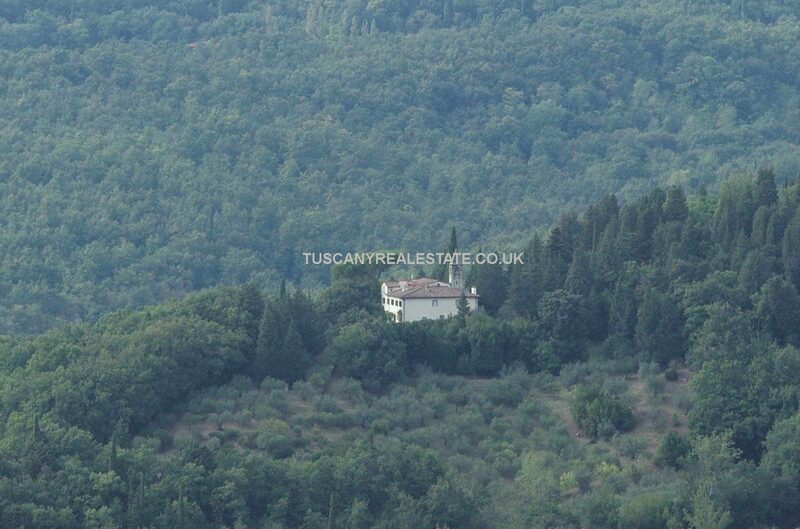 Tuscany real estate offers all types of property and real estate for sale, not just in Tuscany but throughout Italy. 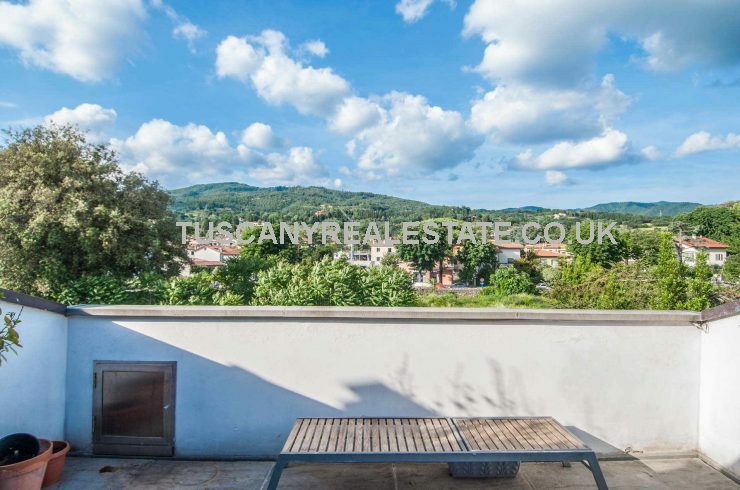 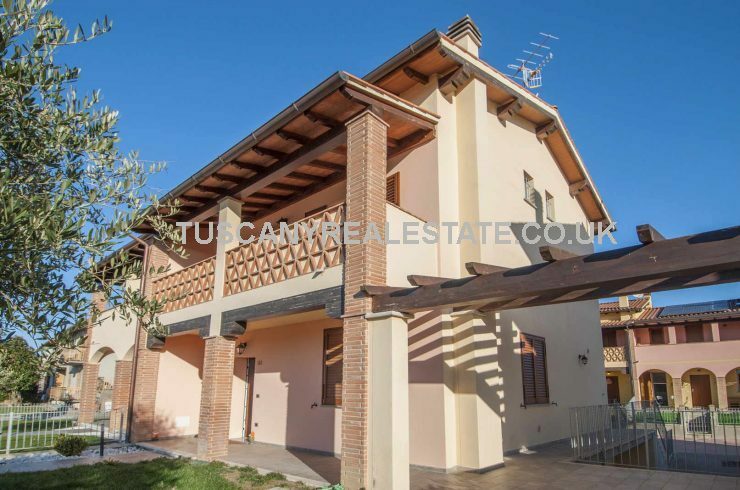 Our range of Italian properties gives the ideal choice for whatever type of property you are looking to buy. 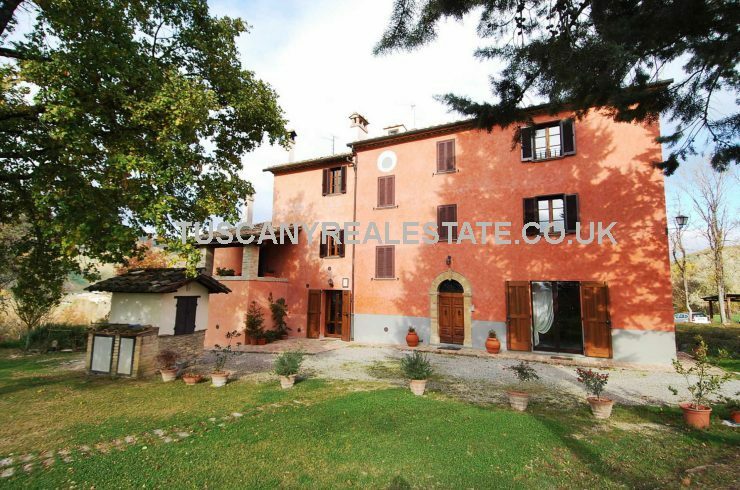 We also offer a full after sales service to help you settle into your new Italian home. 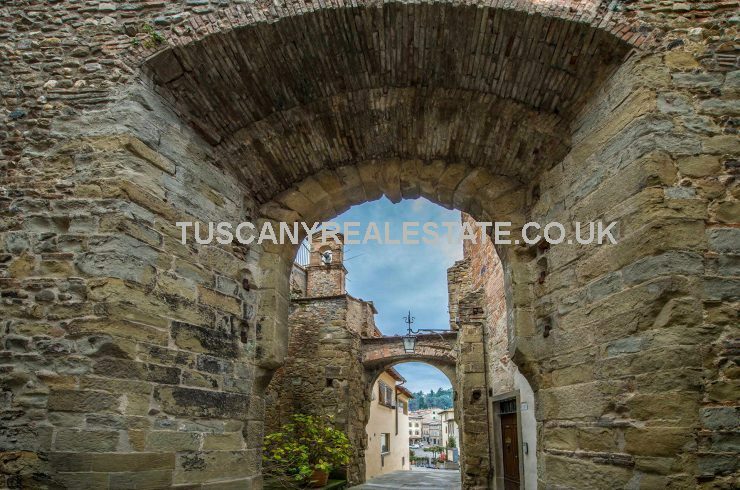 We have a lot of properties in our portfolio which have not yet been added to the website, so if you cannot see a suitable property, use our enquiry form to get in touch stating what you are looking for.